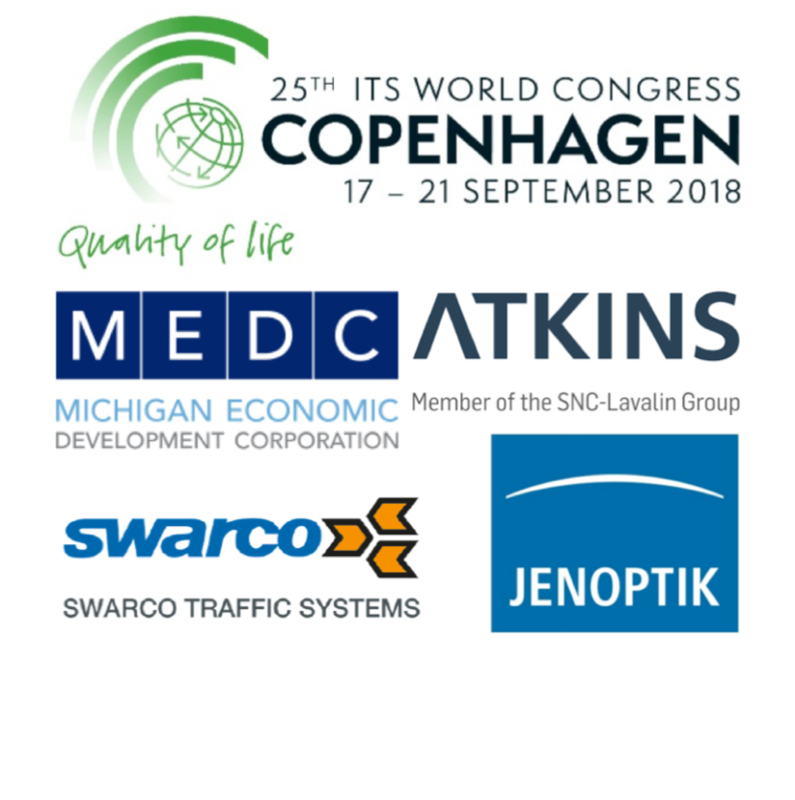 It’s the biggest ITS World Congress to date, the 25th staging of the event this year from Copenhagen in Denmark and Paul Hutton of SMART Highways is there to report on the main talking points each day. These programmes are sponsored by Michigan Economic Development Corporation, SWARCO, Jenoptik and SNC-Lavalin business Atkins. You can listen to it here. In today’s programme, Paul talks to ERTICO-ITS Europe CEO Jacob Bangsgaard about what to expect over the next four days and also plays some highlights from the opening ceremony. Professor Eric Sampson, who’s been to all 25 World Congresses, previews some key sessions you may want to visit on Tuesday and we also hear from the Director of Michigan DOT Kirk Steudle who talks about how he is as much in Copenhagen to learn as to talk about his home state’s wide range of innovations. We also look ahead to a couple of papers being presented with Atkins talking connectivity and Dynniq about a connected trial within the Arctic Circle. There will be a podcast every day of the event so keep coming back!